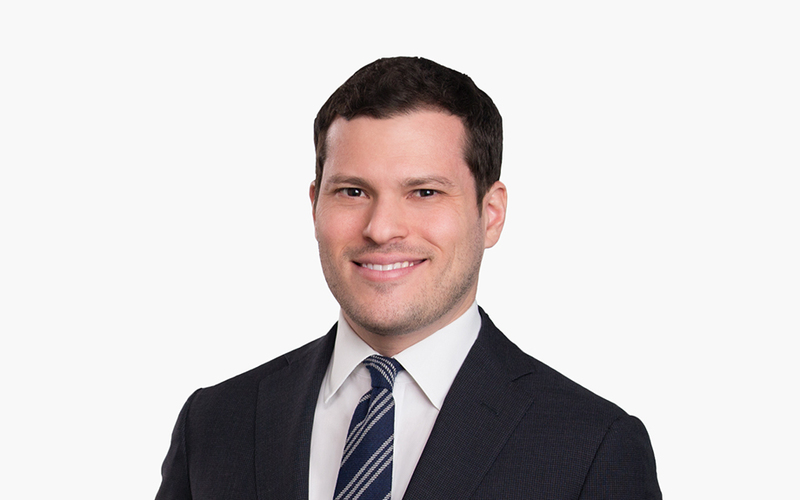 Jason D. Gerstein litigates complex commercial disputes for clients in a wide range of industries, including accounting, media and entertainment, private equity and finance, and real estate. He handles matters relating to professional/accountant liability, corporate governance, commercial contracts, and all other types of business litigations in state and federal courts across the country. In addition, Jason has considerable experience representing issuers, directors, and officers in securities fraud class actions. Jason frequently represents leading accounting firms and other clients in proceedings before the US Securities and Exchange Commission, Public Company Accounting Oversight Board, Department of Justice, and other state and federal agencies.